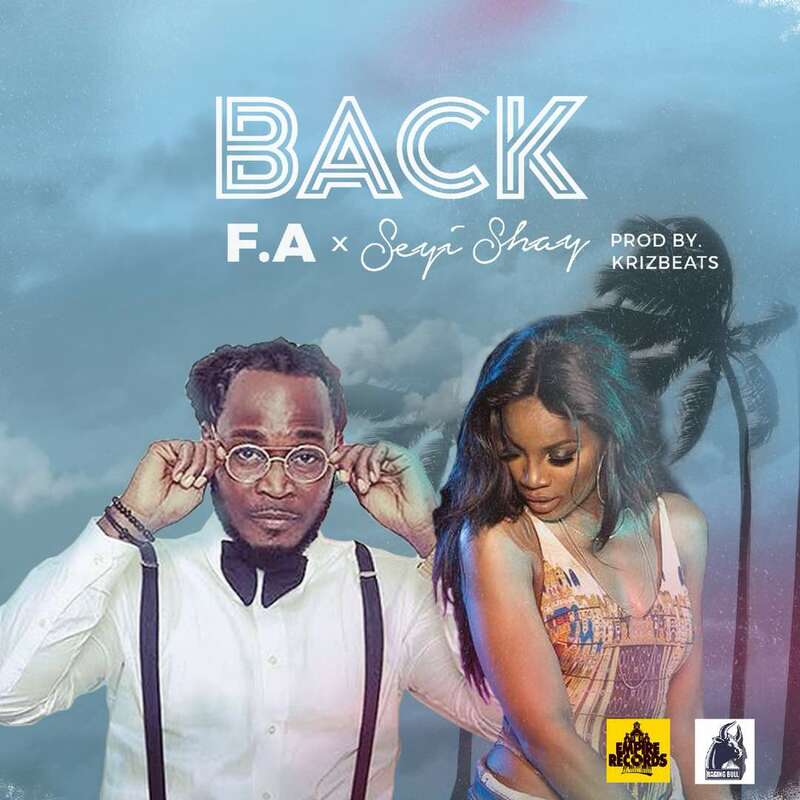 [OFFICIAL] One of Africa’s leading Afro-Pop artist and Liberia’s music sensation, - F.A returns with a brand new single - “BACK”, featuring one of Africa's leading female music sensation - SEYI SHAY and fans are sure to have a treat listening and watching this. Produced by Krizbeatz the drummer boy, the afro-pop smash hit is a testament to the amazing musical chemistry that both F.A and Seyi Shay had in the studio in creating "Back" and this tune is definitely a breath of fresh air for good music in and around Africa. The visuals is equally amazing.